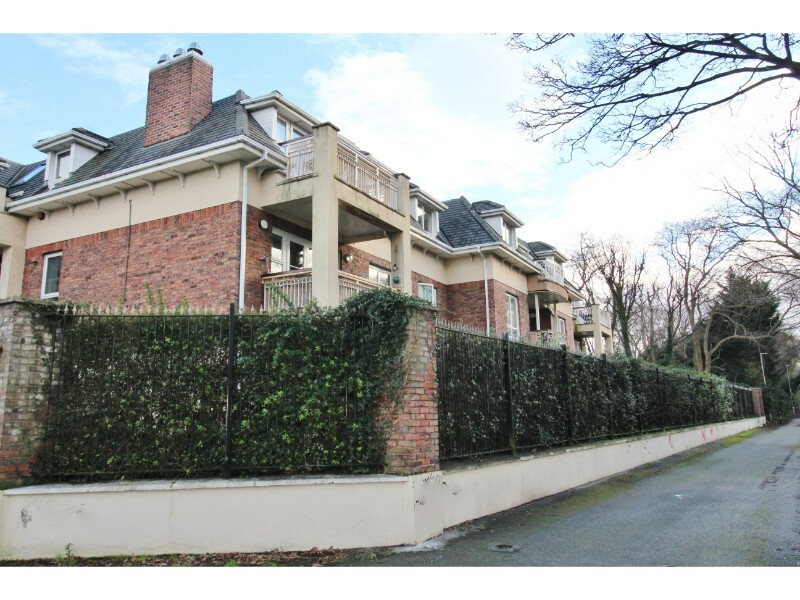 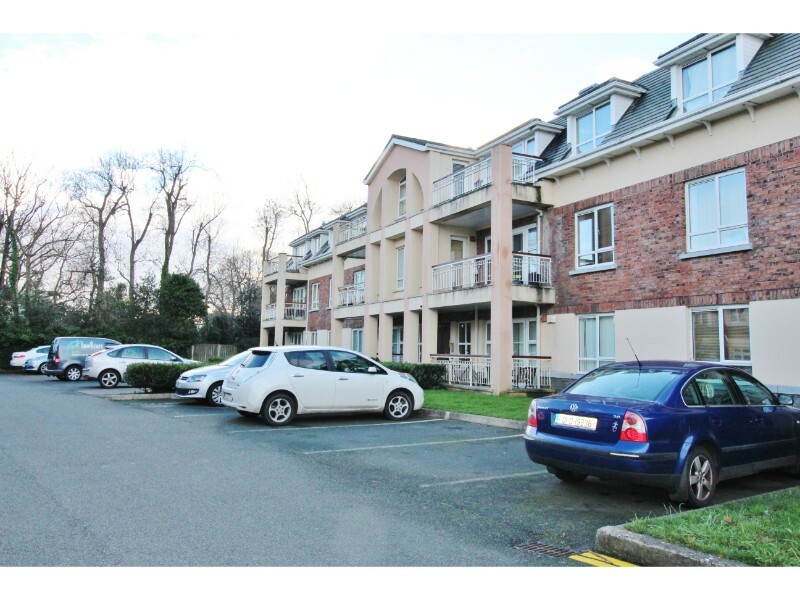 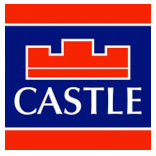 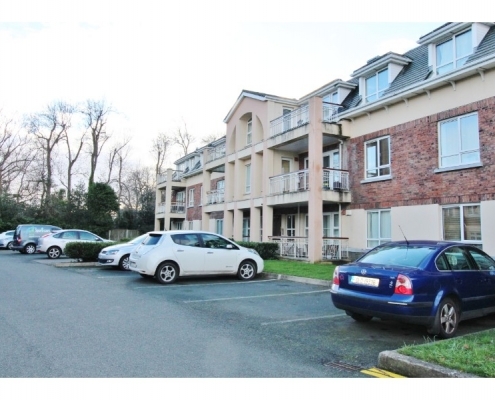 Castle Estate Agents are delighted to present to the market this excellent 2 Bed 2 Bath Top floor apartment to the market. 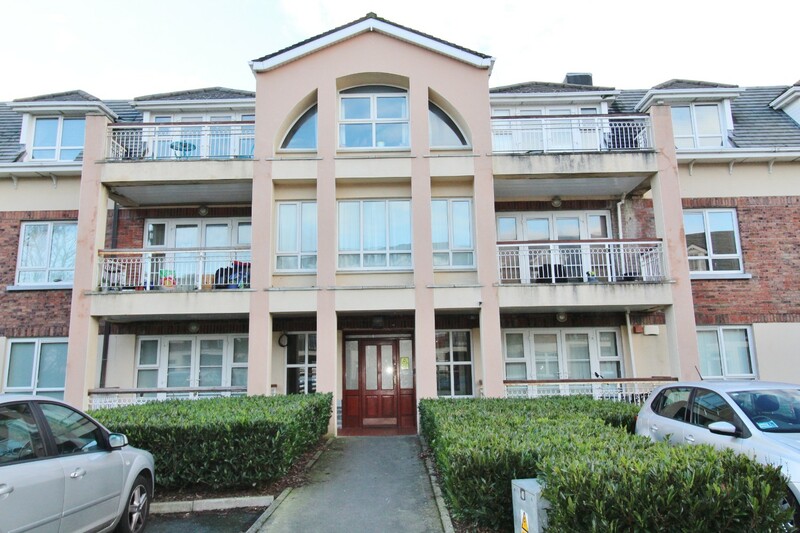 The apartment is in excellent condition throughout with spacious accommodation consisting of approximately 850 Sq Ft. With a West facing balcony, spacious Living Room, 2 Double Bedrooms (1 Ensuite), gas central heating and ample undesignated parking, this property is sure to appeal to owners and investors alike. 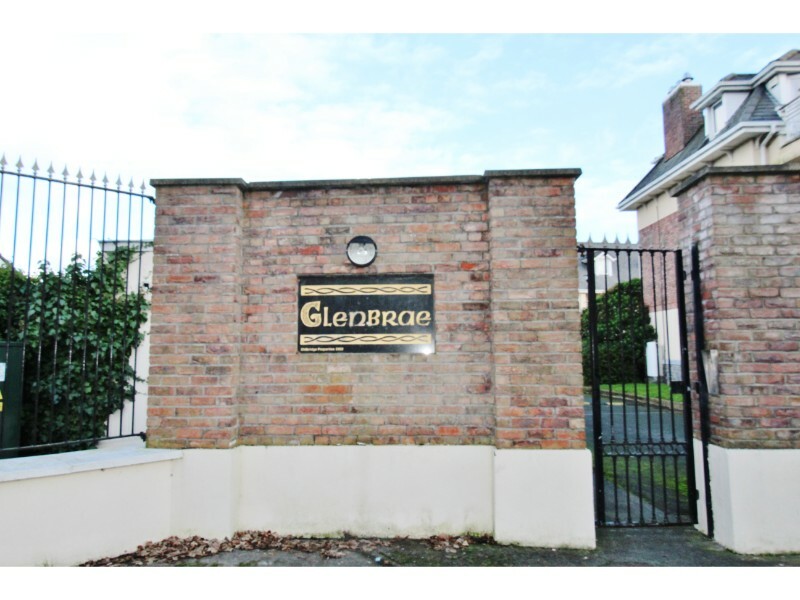 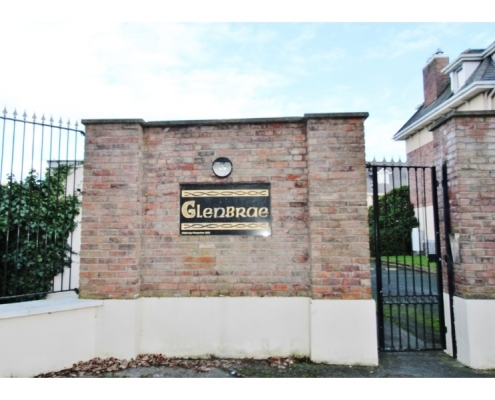 Glenbrae House is situated close to local shops, schools, bars, restaurants and recreational facilities with excellent transport links within minutes of the Shankill Dart stop. 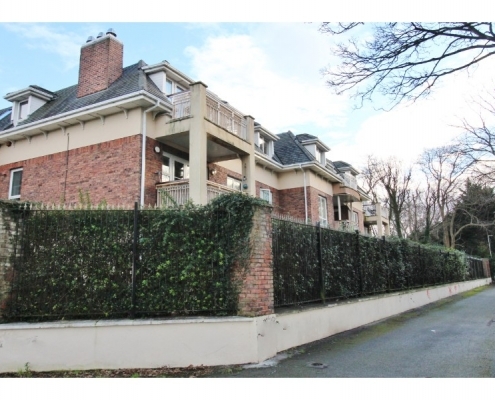 It is also located close to the Beach.